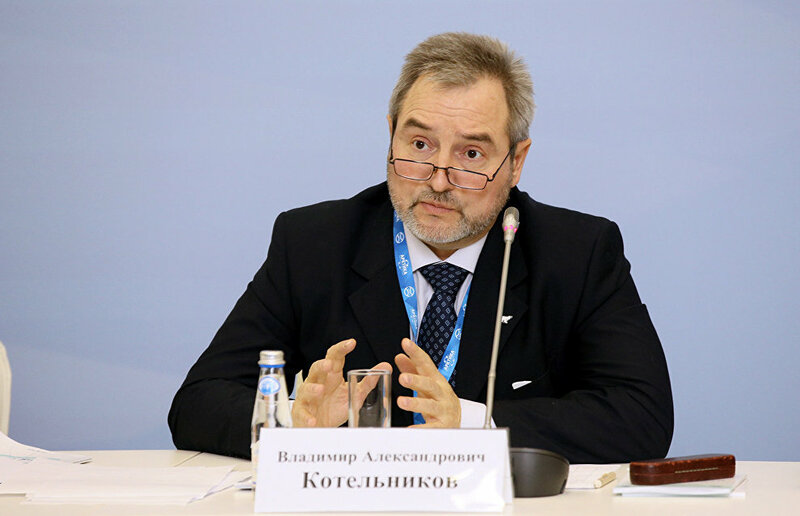 Arctic environmental safety standard was presented at the 6th International Forum "Arctic: Today and the Future" in St. Petersburg on December 5. It is planned that the document will come into force in January 2017 and that it will take another six months to coordinate the details with the regional authorities. Next the standard will be submitted for approval by the legislature, First Deputy General Director of Rosseti Roman Berdnikov said. The company was among the first to launch the work on the standard and will pioneer its application. "In effect, we have drawn up an instruction for environmental services at industrial plants. The document is more detailed than usual: it is not a framework and presents detailed requirements that describe references to all Russian and international standards. 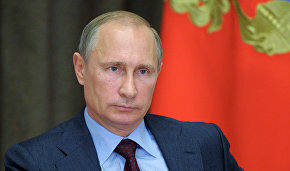 Even people who are not involved with the Arctic can apply it in their regular work," he said. The standard developers assert that joining it will be voluntary. 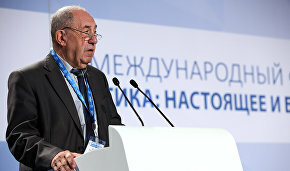 Head of the Research and Innovation Section at the Kola Research Center of the Russian Academy of Sciences Vladimir Kotelnikov, who headed the group of the document's authors, said that the standard contained information on territories under its jurisdiction, a legal framework, examples of successful environmental practices, the nine principles of the standard, and acceptance criteria. He stressed that these principles took into account the interests of the indigenous minorities of the North. "The standard is a social contract of sorts which makes it possible to give to practically any business regardless of its field of operation the principles for organizing its own environmental work and environmental safety pursuits," he said. The need for businesses and state-owned companies to accede to the standard was actively discussed during the presentation as was cooperation between the authorities, businesses and scientists. "At first we will introduce it as a moral commitment. After it proves its effectiveness, the standard can be adopted as a law. But it is certainly voluntary," Kotelnikov said, adding that companies would be interested in joining because they are concerned about their reputation. Organized by the Association of the Polar Explorers, the 6th International Forum "Arctic: Today and the Future" is held in St. Petersburg on December 5 through 7, 2016. Rossiya Segodnya is the forum's general information partner and The Arctic is its official information partner.